AssataSAYS.com » Blog Archive » HAPPY NEW YEAR!! Happy New Year to you all! 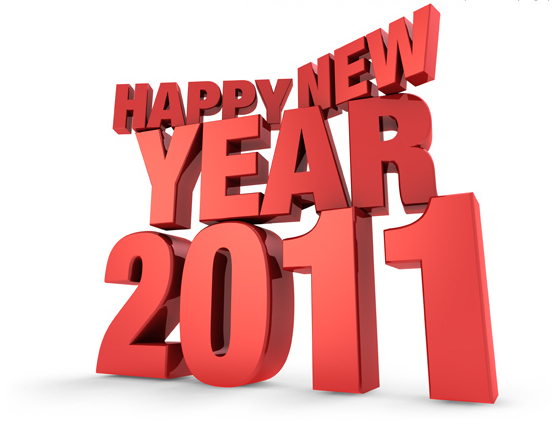 Well wishes to you in making 2011 your best year! This entry was posted on Saturday, January 1st, 2011 at 12:01 am	and is filed under LATEST. You can follow any responses to this entry through the RSS 2.0 feed. Both comments and pings are currently closed.